Users who like Racing: Weekend Review With Tom & Donn And There's A Whole Lot Of Tiger Love In The Air! Users who reposted Racing: Weekend Review With Tom & Donn And There's A Whole Lot Of Tiger Love In The Air! 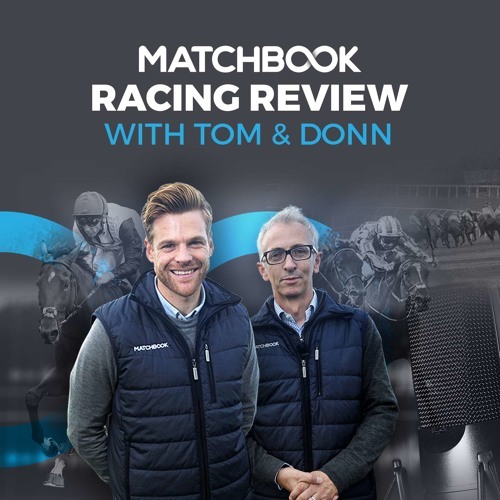 Playlists containing Racing: Weekend Review With Tom & Donn And There's A Whole Lot Of Tiger Love In The Air! More tracks like Racing: Weekend Review With Tom & Donn And There's A Whole Lot Of Tiger Love In The Air!